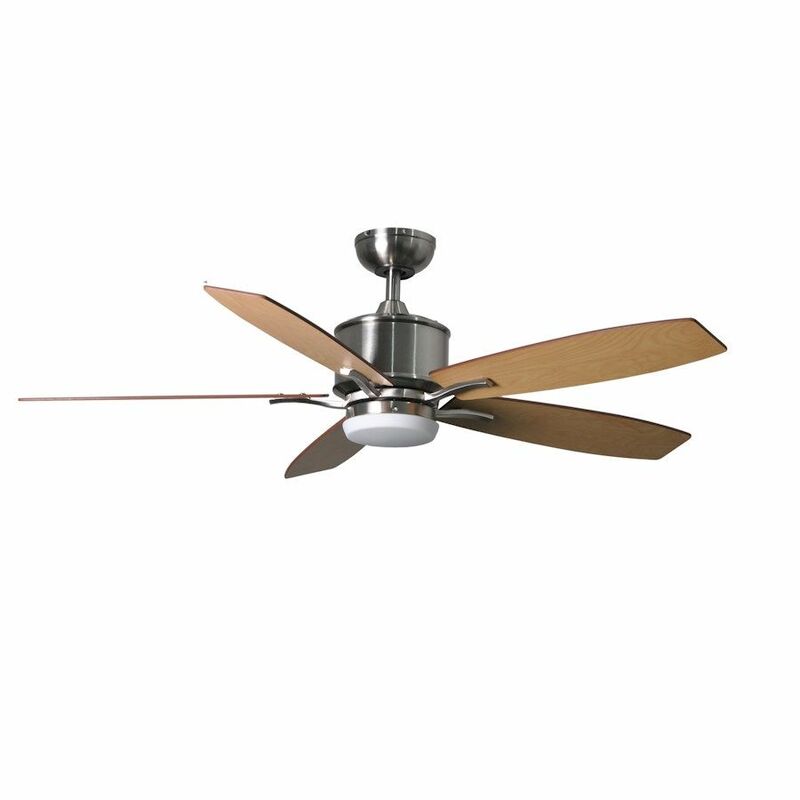 This particular Fantasia Prima Fan is finished in Brushed Nickel with Canadian Maple blades (Walnut on reverse) and has a blade turning circle diameter of 52 inches. Fantasia have designed the Prima fans blades to offer improved air movement. Full instructions are included in the packaging to help you during installation & Fantasia are always on hand should you need to ask any questions about the Prima fan.